(Oakland, CA) May 25, 2018 - Few rappers have recorded as much music as Philthy Rich, and with a constant stream of single and video releases since 2018 began, the time is right for his newest full-length project N.E.R.N.L. 4, available on all platforms today. The N.E.R.N.L. 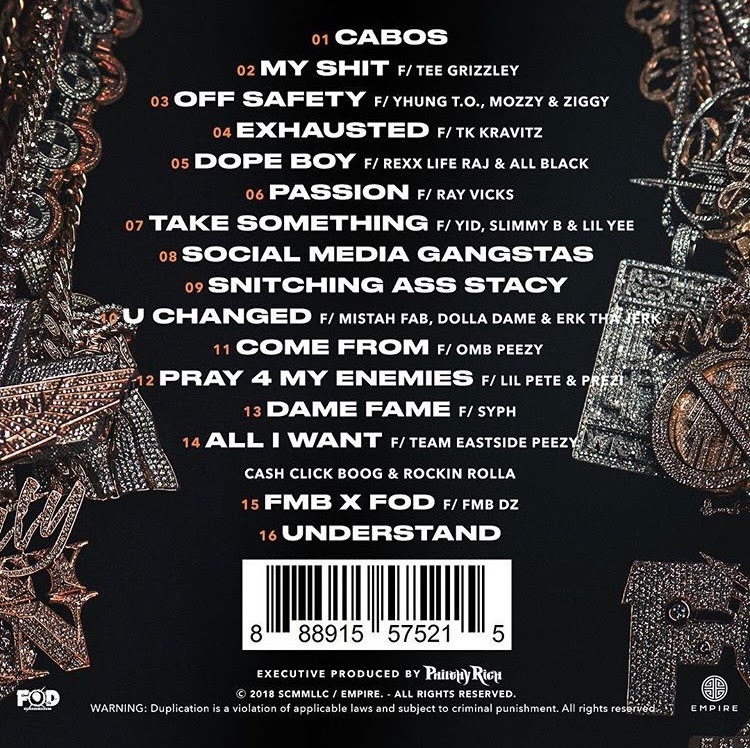 4 album does indeed salute a lot of artists, with features from in and outside of the Bay--Mozzy, Tee Grizzley, Mistah F.A.B., Kevin Allen (fka Erk tha Jerk), and Slimmy B (SOB x RBE) to name a few. 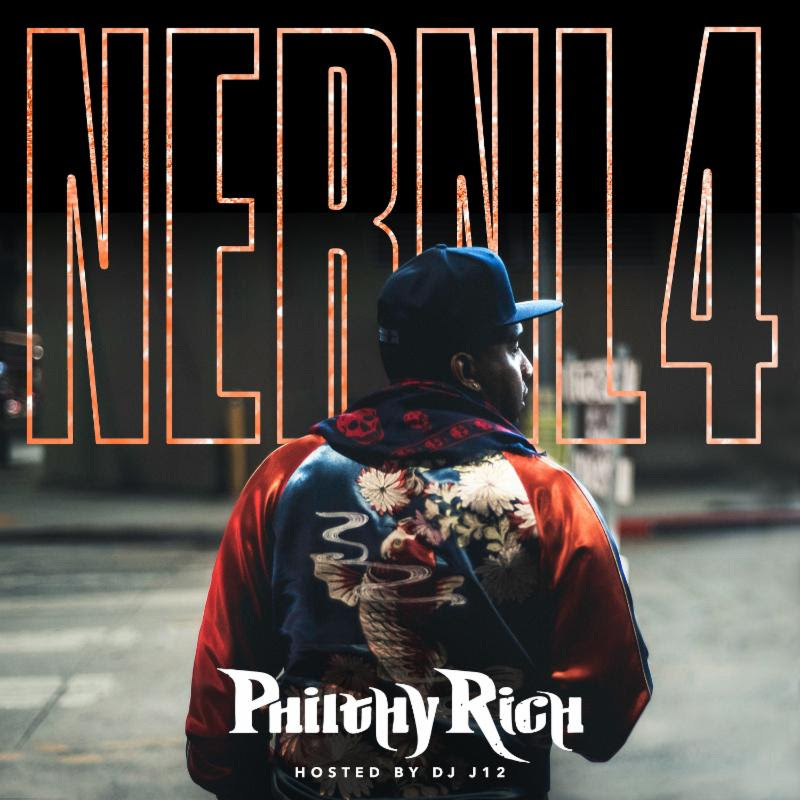 With another solid full-length project on the books, Philthy Rich is continuing to tour and grind in the studio as always, and will be dropping more visuals from N.E.R.N.L. 4 soon.